Tiara and Jeremy Brown, former 4-H’ers from Clay and Oktibbeha Counties, respectively, discuss how the 4-H youth development program has something for everyone. Tiara and Jeremy are both from families that were very involved in 4-H. 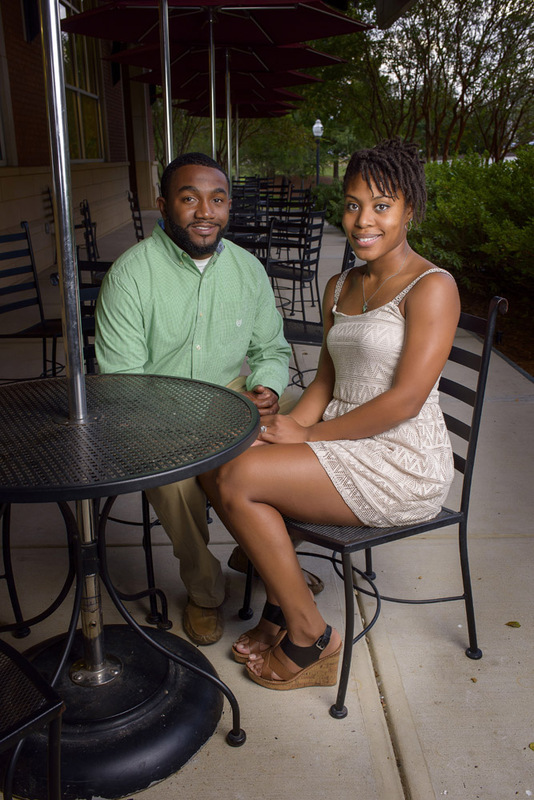 They met while attending Mississippi State University, graduated, and married. Jeremy went on to work as a mechanical engineer at Yokohama Tire Manufacturing in West Point, and Tiara works as a special education teacher at Central School, also in West Point. 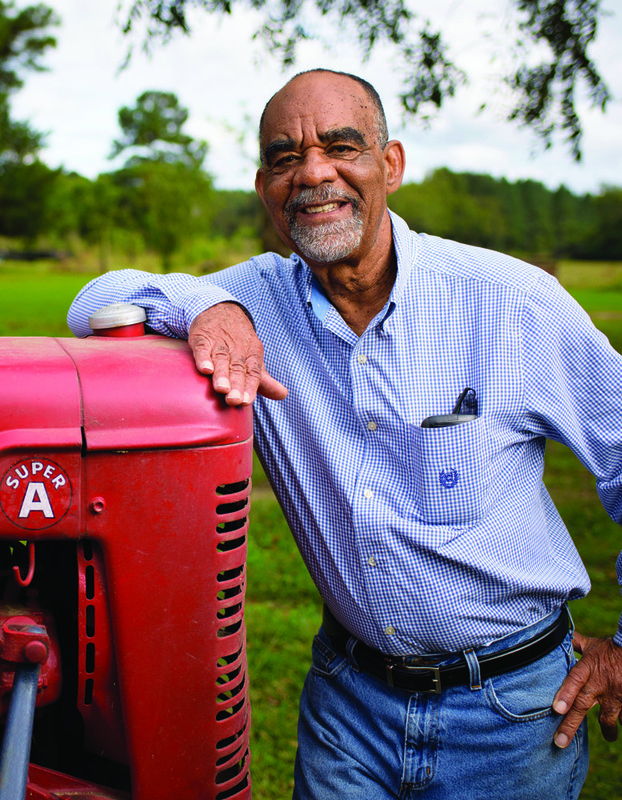 Publicity was not on the mind of Mike Sturdivant III in 1974 when he began farming, so his response to being named the 2017 Swisher Sweets/Sunbelt Ag Expo Southeastern Farmer of the Year for Mississippi was one of surprise. 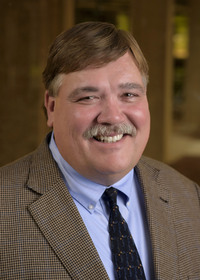 Since joining Mississippi State University as a development officer nearly 2 years ago, alumnus Will Staggers has been hard at work cultivating private support for the MSU Extension Service. Holiday celebrations are about to begin around our state, and the Extension family continues its mission of extending knowledge and changing lives. We are providing important, research-based educational programs that Mississippi residents are using to make their lives better. 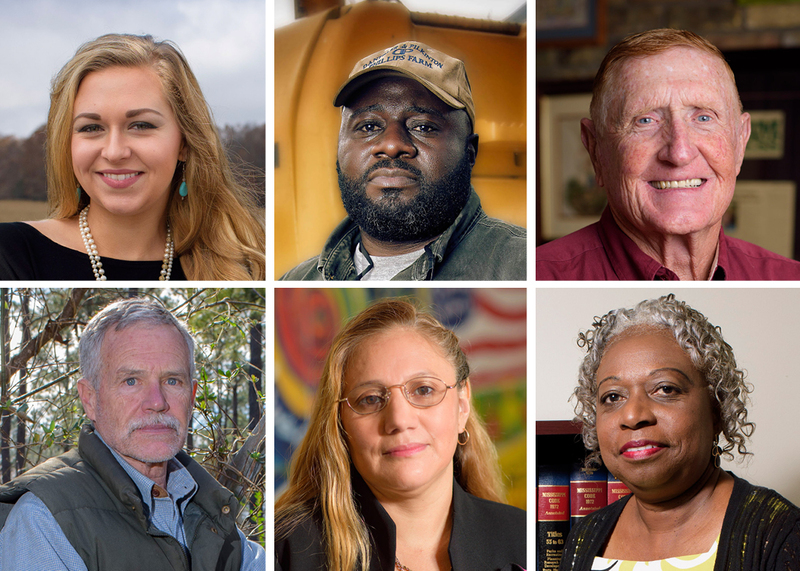 This issue recognizes just a few Extension clients whose families are stronger, businesses more profitable, and communities better served. 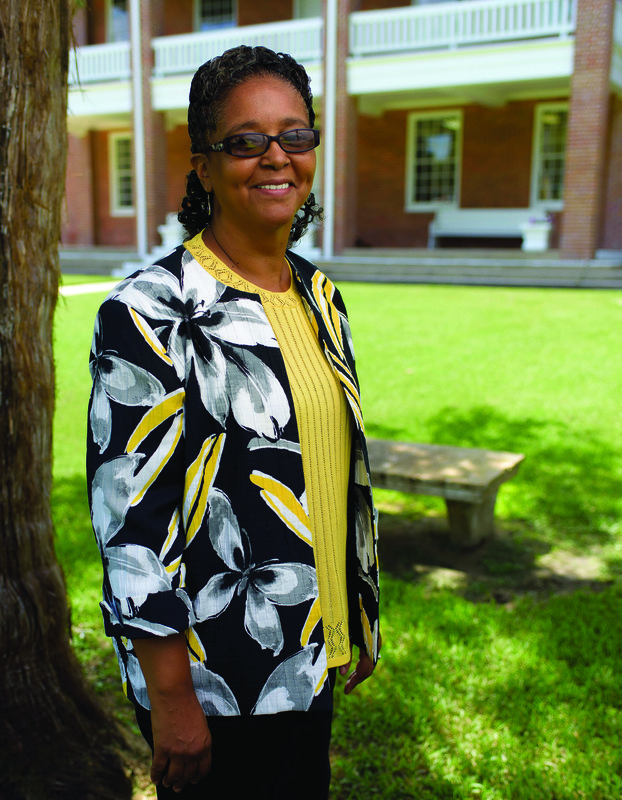 For nearly 40 years, Kemper County Extension Agent Ruby D. Rankin delivered Extension educational programs and worked with children, homemakers, agricultural producers, and business owners. 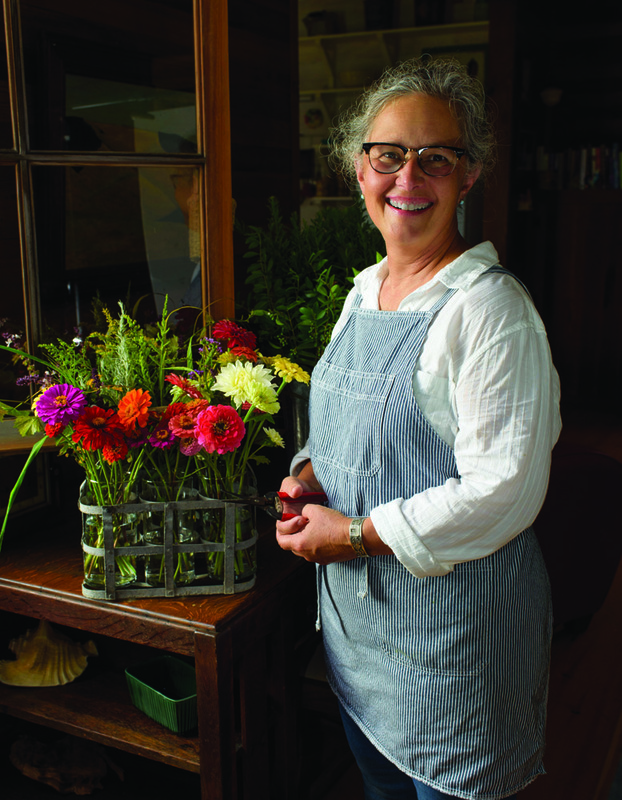 After her unexpected death in the spring, the local Board of Supervisors voted to name its farmers’ market in her honor. 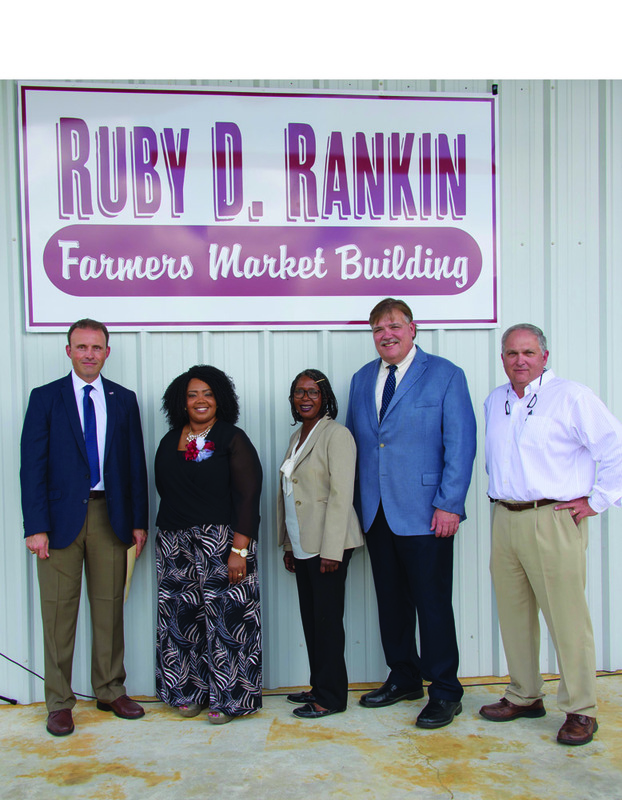 The Ruby D. Rankin Farmers Market Building is a fitting tribute to a woman who served so many people. 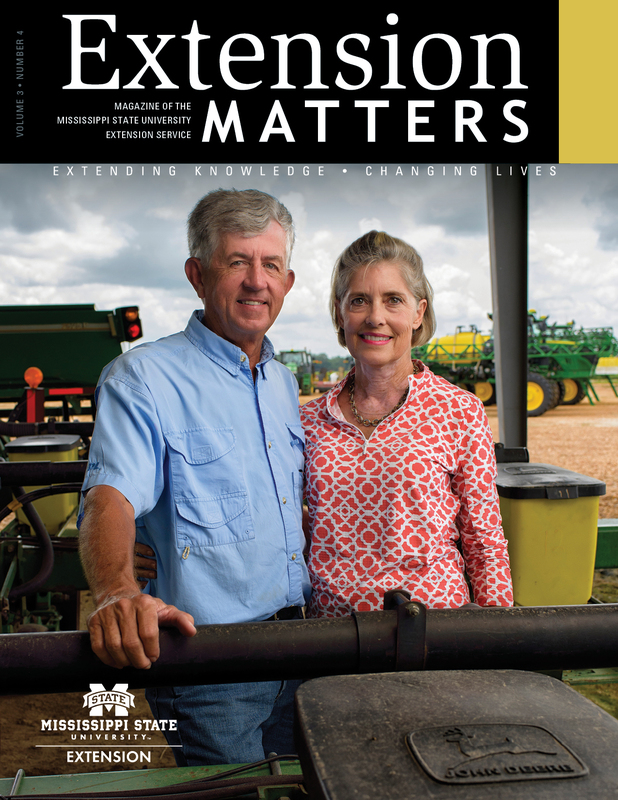 One Southeast Mississippi cattle producer explains how his county Extension office offers a range of educational resources, alongside cattle-specific programming, for all members of the community. 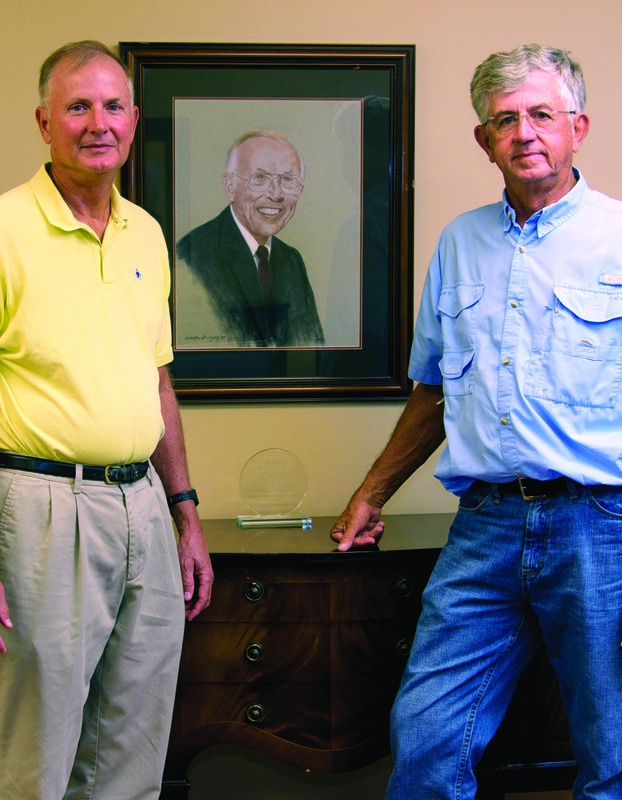 Owners of a Gulf Coast agribusiness share how Extension’s horticultural training helped them take their business to the next level. 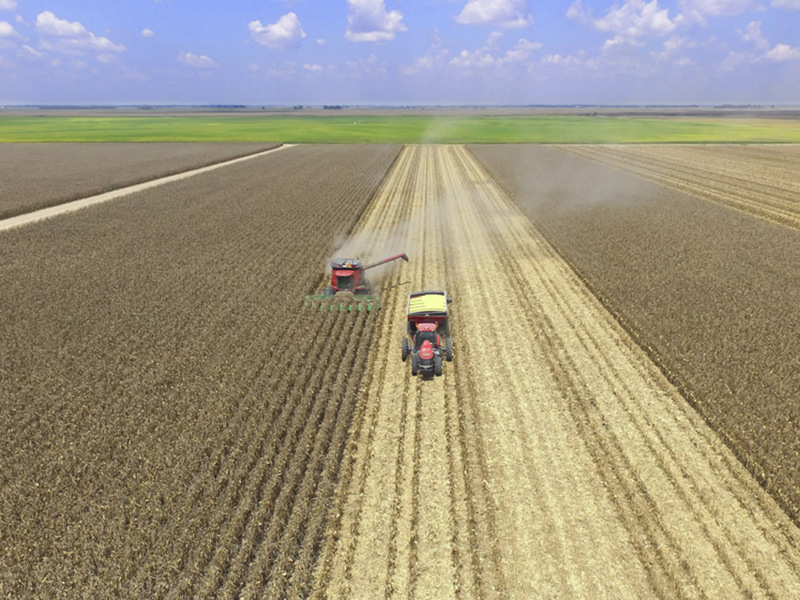 And the Amite County tax assessor says she participates in Extension-sponsored professional development programs because they allow her to complete her duties more smoothly and confidently. 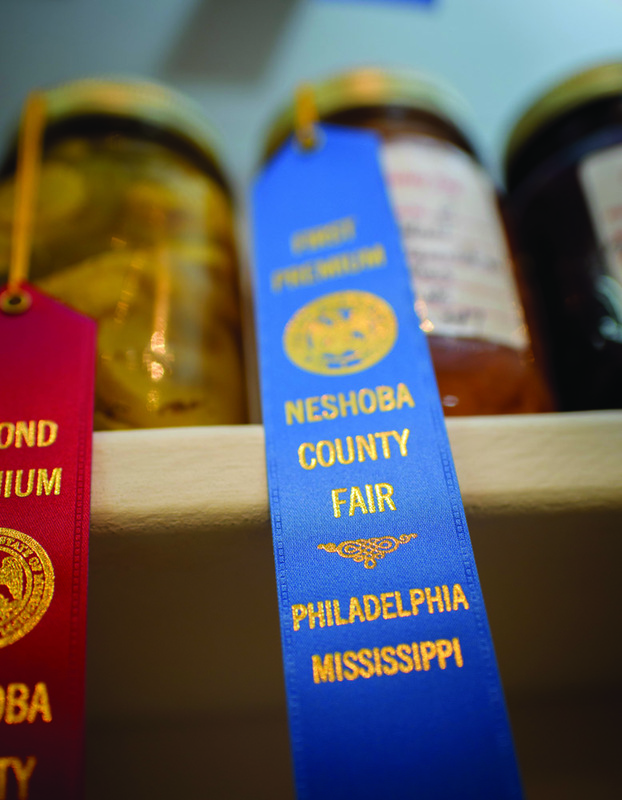 The Neshoba County Extension office annually coordinates the Neshoba County Fair’s Exhibit Hall, and this issue chronicles the 2017 exhibits for the State’s Biggest House Party. 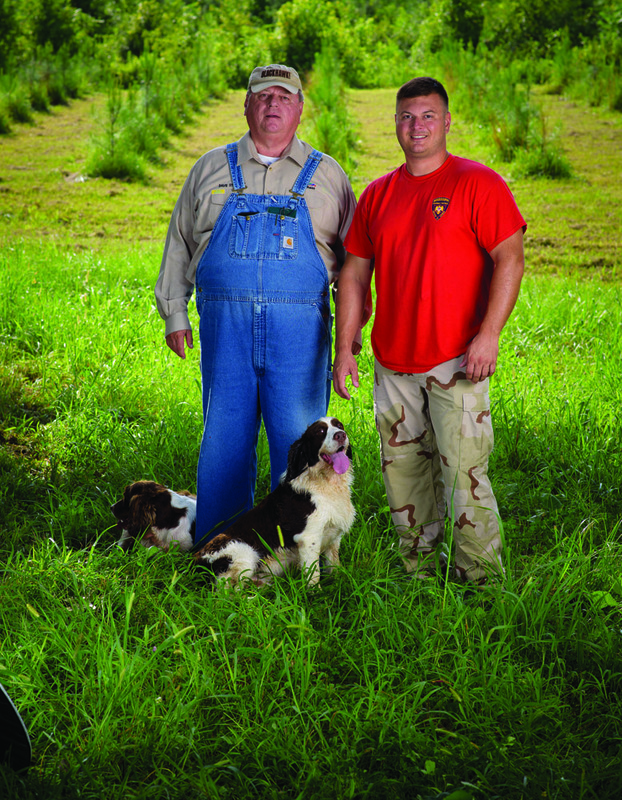 Mississippi’s 2017 Sunbelt Ag Expo Farmer of the Year, Mike Sturdivant III, explains how Extension assistance has improved operations at his farm, while a Northeast Mississippi landowner explains how Extension instruction has improved his approach to timber production. 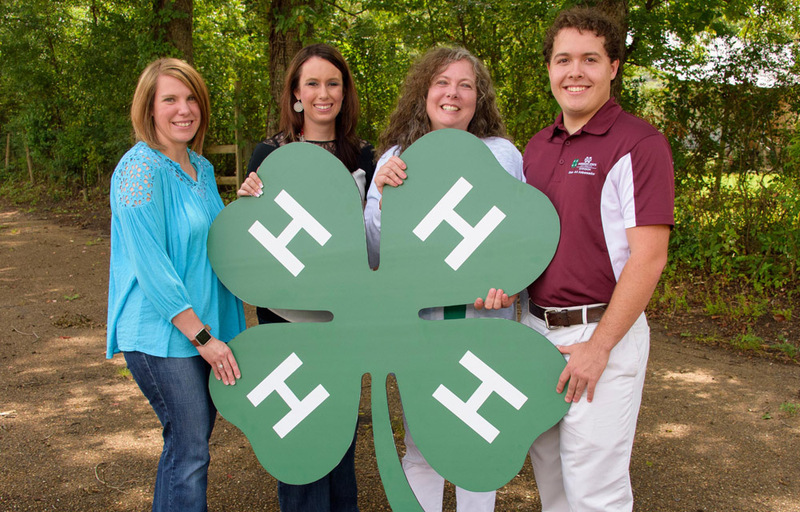 The 4-H youth development program continues preparing Mississippi’s young people for productive careers. Former 4-H’ers Jeremy and Tiara Brown share how 4-H leadership prepared them for their current jobs. 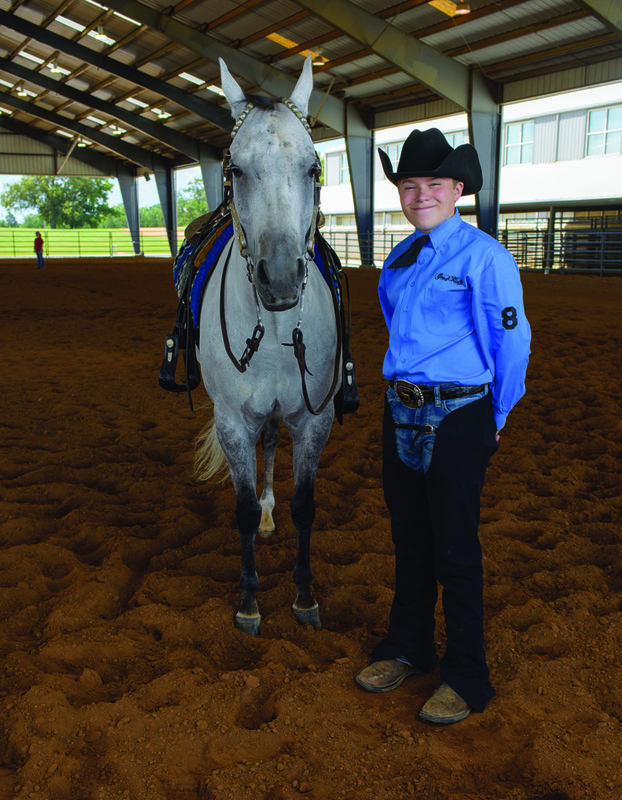 Tishomingo County 4-H’er Noah Carpenter explains how participating in horse-riding competitions is helping him grow into adulthood. 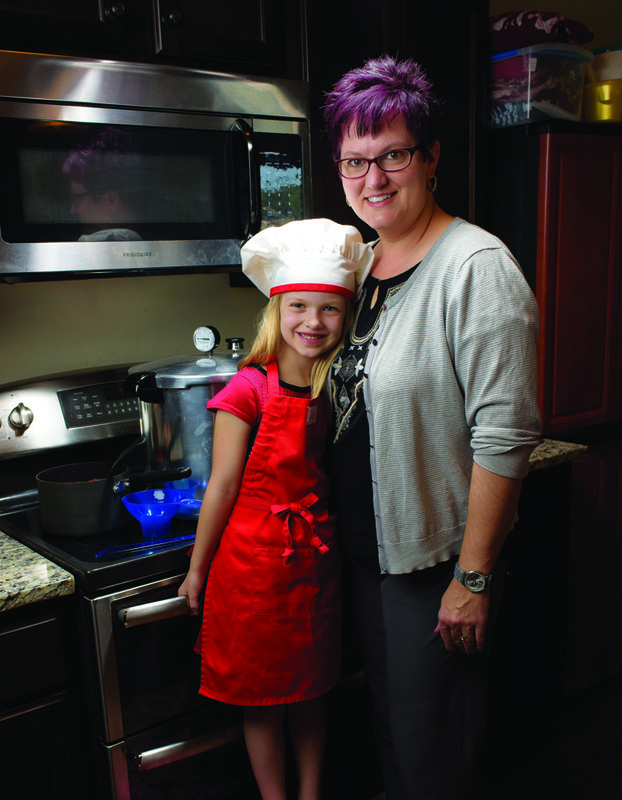 And Tate County volunteer and 4-H mom Joy Magness explains why she shares her time with 4-H’ers. I am very appreciative of the knowledge, dedication, and caring that Extension employees give for the greater good of Extension’s work. 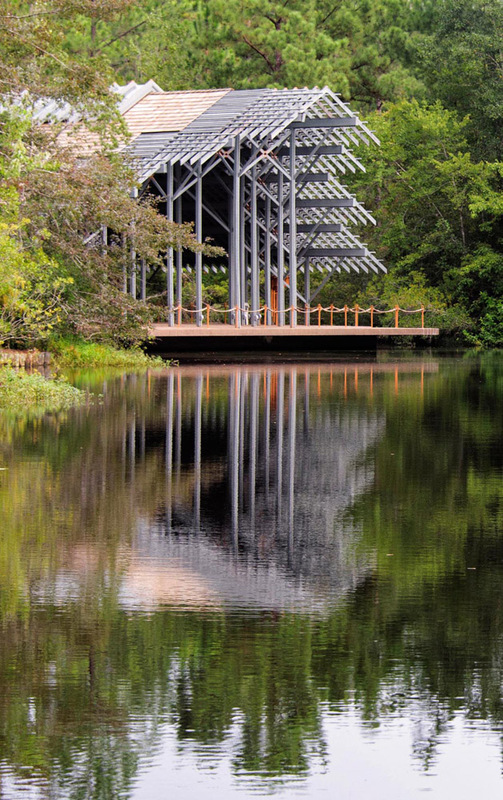 They expand Mississippi State University’s campus to the world, and they provide gardeners, producers, families, communities, and businesses the expertise and infrastructure they need to move forward.